Website integrated with the Wordpress content management system. 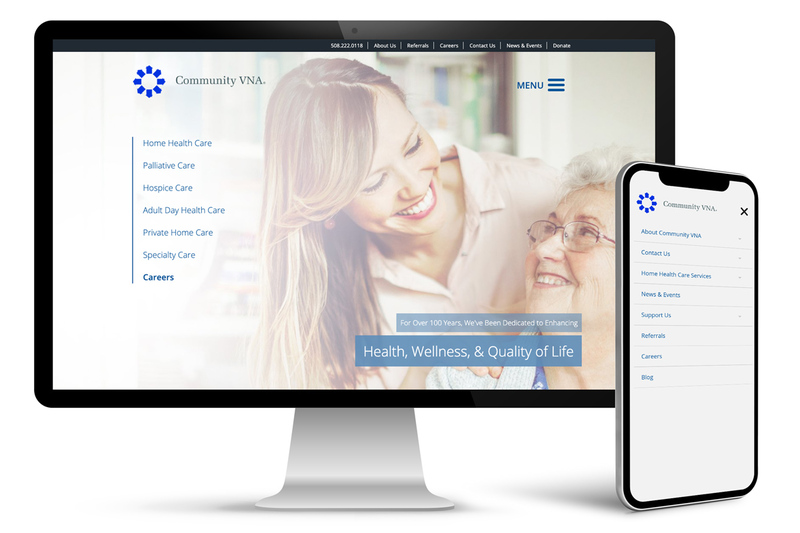 Core features include: mobile responsive layout, donation funnel with payment gateway, dropdown navigation, and webforms including job applications. Website utilizes organic search engine optimization strategies and a design to support convertible goals. To view this example live, click here.